As a roofer, you know all about shingle types. You understand the impact that snow can have on a roof, and you’re well-versed in worker safety. But what do you know about SEO? The good news is that you don’t have to know anything about it, since you can outsource monthly SEO services from a professional. It may help, however, to understand the basics of search engine optimization, or SEO, so here is a quick primer. The concept of searching for something on the Internet has become known as “googling” because of Google’s unshakeable hold on a large segment of the search pie. As the search engine that most people turn to, Google wields a great deal of authority when it comes to search engine optimization. If Google doesn’t like something about your website, your site will not be ranked very highly in the SERPs (search engine results pages). That means potential customers won’t find your company when they’re looking for local roofers. They’ll find your competition instead. Research shows that fully three-quarters of people who search for businesses on the Internet never scroll past the first page of results. It’s imperative that your company ranks on page one for a variety of keywords, and the higher up you are, the better. Let’s back up for a minute and take a look at the anatomy of a SERP. When someone googles a service — say, “Oshkosh roofing company” — they see a page of listings; at the very top is a map of Oshkosh accompanied by three results for local roofers. Of course, searchers can click to see more mapped results, or they can scroll down the page. Depending on the specific search terms, there may be some Better Business Bureau, Yelp, or Angie’s List results — roundups of the best roofing companies in that area. And then the organic results for actual roofing companies (that have great teams providing monthly SEO services for them!). For a home services provider like a roofing contractor, local search results are everything. After all, a homeowner in Tulsa isn’t going to hire a roofer based in Tampa. So just how do you get your company among those top three local listings? As with all aspects of search engine optimization, ranking highly in local search results is a complicated process. 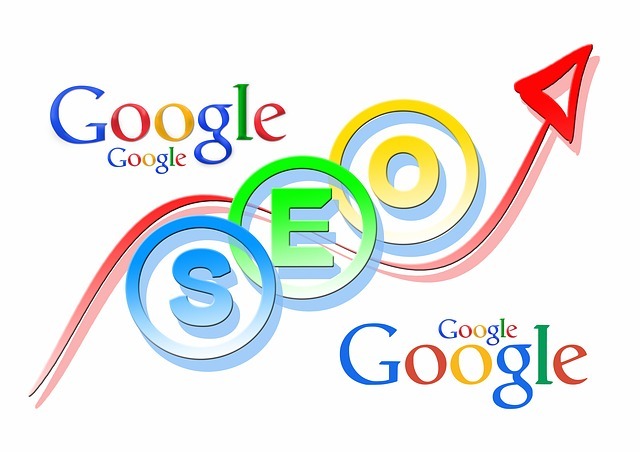 It’s also one best undertaken by a professional who offers monthly SEO services. It starts with claiming (or creating) your local listing. You will have to provide Google with a physical address for verification. You’ll also have to make certain that they have all of the correct information for your business. You have to have a website, too — not just a Facebook page. Ideally, your website will be optimized for mobile search. This is especially important given that at least 60% of searches now come from a mobile device. Depending on the demographics of your local area, many of your potential customers might be “smartphone dependent.” This means that they use only a smartphone to access the Internet, not a desktop or laptop computer. Mobile web design is generally more streamlined than its traditional counterpart. Menus are simpler yet more prominent. They will have “click to call” functionality and images. Plus, other visual elements will be sized to fit a smartphone so that everything is easy to see and read. Making sure that you have high-quality, relevant backlinks is also key. 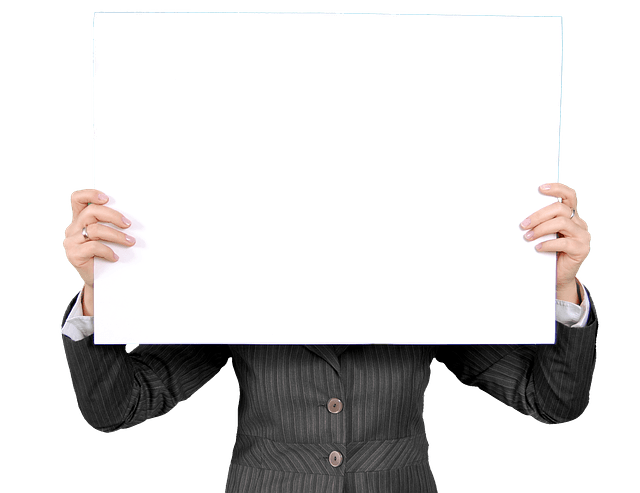 What’s a backlink? It’s when another website posts a link that leads back to your website. You can think of backlinks like votes: they tell Google that your site is valuable and should be trusted. It used to be that webmasters could buy backlinks by the truckload, but they were of a poor quality. It was the Internet equivalent of stuffing the ballot box. Now, instead of link building, SEO professionals talk about link earning. Up-to-date and informative content is another important ranking signal that will be included in most monthly SEO services. Companies that blog have over 400% more indexed pages, and the more indexed pages you have, the better. Google won’t rank your site as highly if you have no blog, a blog that is set up but not updated regularly, or poor quality content on that blog. In fact, one of Google’s most influential algorithm updates, the Panda update, was all about the importance of good, informative content. 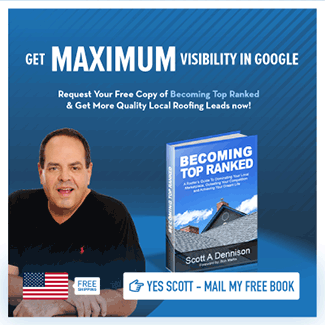 More and more, Google is basing its ranking criteria on the same things that are valuable to actual people, blog readers and roofing customers and anyone else who’s active on the Internet. They’re actually using machine learning to implement this strategy. There are a number of other, more technical boxes that must be ticked, but you’ll likely leave those to your SEO analyst to take care of. Unless you are well-versed in things like XML sitemaps, robots.txt, 404 error pages, title tags, meta descriptions, keyword density, and bounce rate! If not, you should probably steer clear of doing your own search engine optimization. In fact, even the blogging, keyword research, web design, and local search are most likely best left to the people who make a living doing this kind of stuff. The truth is that even if you understand SEO inside and out, the field changes — fast. One update from Google can send even the most seasoned pros into a tailspin. This means that they spend a lot of time researching the latest news, rumors, and trends to determine what’s happening in the field. They do that so that you don’t have to. Monthly SEO services will re-examine all of these criteria on a regular, ongoing basis in order to propel your site to the top of the SERPs — and to keep it there. They can also generate qualified leads by using Google AdWord. 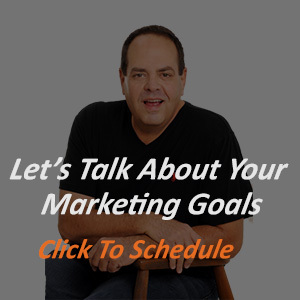 Finally, they’ll discuss other aspects of digital marketing with you. Interested in learning more? Check out this free tool kit, or get in touch to discuss the ways we can help you get more roofing leads.